Sam Curran, featuring in his debut season, bagged the first hat-trick of IPL 2019 to bring KXIP back from the dead. Sam Curran produced a magical spell of death bowling as Kings XI Punjab pulled off a shock 14-run win over Delhi Capitals at the Punjab Cricket Association IS Bindra Stadium in Mohali on Monday. Featuring in his debut season, the young Englishman bagged the first hat-trick of IPL 2019 to bring KXIP back from the dead. 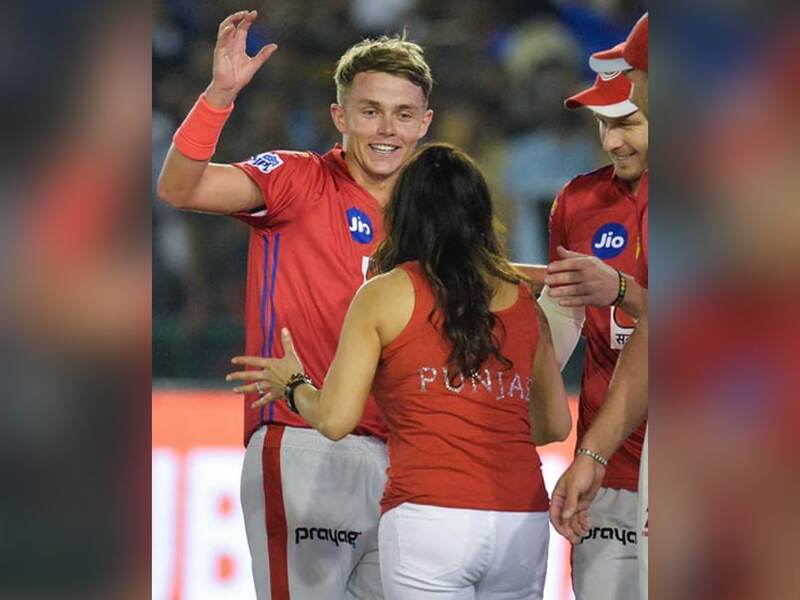 Sam Curran celebrated his match-winning performance by showcasing his bhangra skills with Kings XI Punjab team owner Preity Zinta. 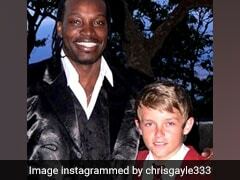 Other KXIP stars like David Miller and Mandeep Singh were also spotted shaking a leg. 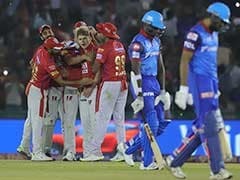 However, for majority of the chase, Kings XI Punjab were struggling to contain the Delhi Capitals batsmen. 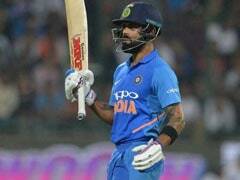 They did manage to pick wickets at crucial intervals to stay in the hunt but it seemed Delhi would easily overhaul the target. Sam Curran and KXIP bowlers, though, had other ideas. From 144 for three, Delhi lost their last seven wickets for just 8 runs, something that will haunt them for days to come.